Being downright honest here, I’ve felt a lot of tension with the church as of late. In light of some words and actions of the evangelical body during and after the election, I am really uneasy taking on that label. (Though this great statement from Fuller Seminary has provided some encouragement) I have felt shamed and discouraged, while simultaneously left angry and speechless. And I have no influence. As I watch my church become more of a family ministry center, I find that I’m not sure where I, as a single young woman, fit in. I can easily fall for the lie that I have nothing to offer and no place to serve because, somehow, having a husband and children somehow equips you to be a better disciple. I can feel isolated and alone. I can feel like I have no influence. I long for things to be made right. I long to have a place at the table, a voice in the conversation. I long for young adult women to know that they are not alone and are valued exactly where God has placed them right now. I am a knot of wants and desires, but so much of what I long for is outside of my circle of control. I do have influence. I have the ear of the king. I have often struggled with prayer feeling passive, but that is a lie! Prayer is the most powerful thing we can do in dark times, when the brokenness closes in, when we are discouraged and our community around us is disheartened and disillusioned. 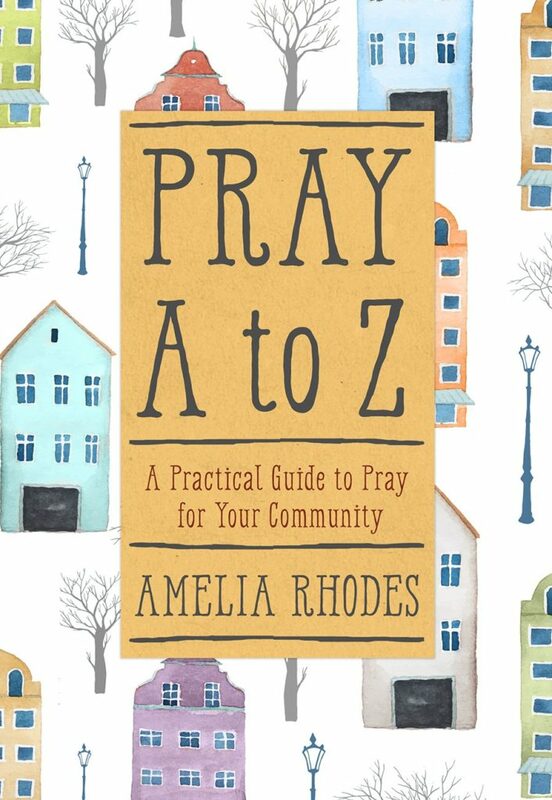 Amelia Rhodes book Pray A to Z fell into my hands at the right time. When I was feeling most powerless, this book was an invitation into the throne room. I am only one woman. I cannot do much. But I can get down on my knees. 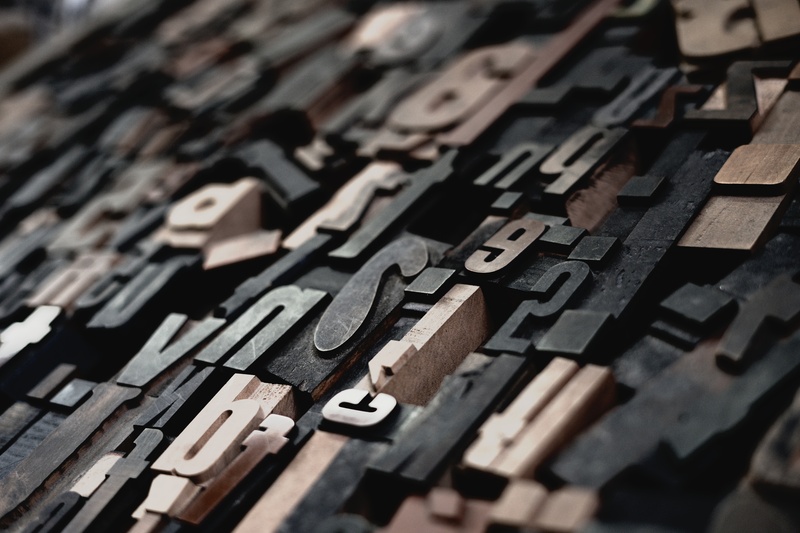 Each letter of the alphabet is represented through three prayers of petition and two of praise. Rhodes has covered topics so thoughtfully. So often I would turn to a new section and think that topic didn’t apply to my community, but as I read her description and prayer, God would bring a situation or a need to mind. As I search for a place to serve my community, I am finding that it is in the quiet moments. It is in those moments of prayer that God pulls me out of myself and reminds me of the needs of those around me. No, I may not have much influence in a physical sense, but God has still asked me to come to him. Pray A to Z has been a wonderful tool in my prayer life. You can read more about the book and the original blog series here. You can purchase your own copy here! This is a great Christmas gift for anyone on your list.